From one of the warmer terroirs in Savigny, this wine really impressed us this year and is our undisputed choice of 1er Cru for this address in 2017. 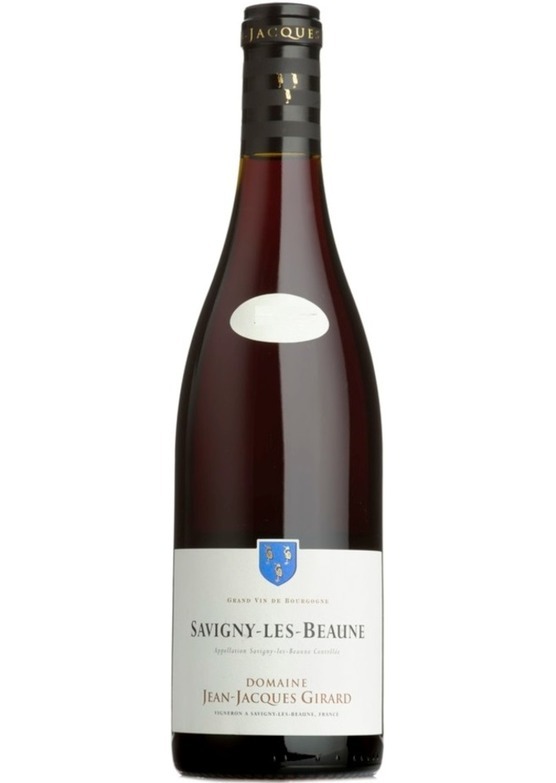 Voluminous, powerful and seductive yet with a gorgeous, juicy and joyful core of red fruit, perfect balance and harmony. Long finish - very impressive.